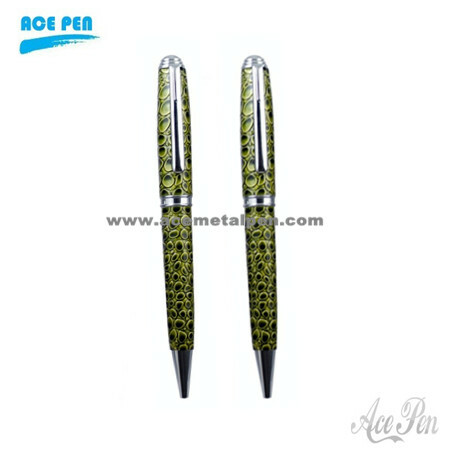 Welcome to our product page of ◆ Leather Pens , in which you can find detailed information of ◆ Leather Pens . 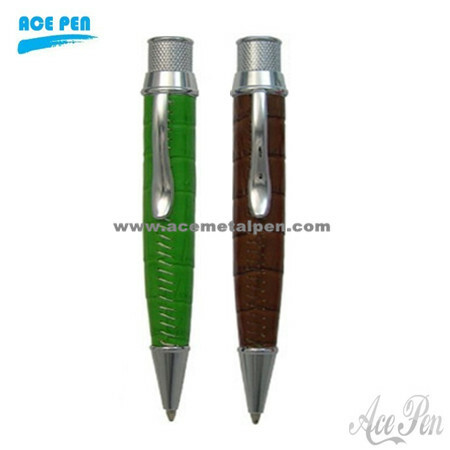 Our ◆ Leather Pens is good in quality and competitive in price. 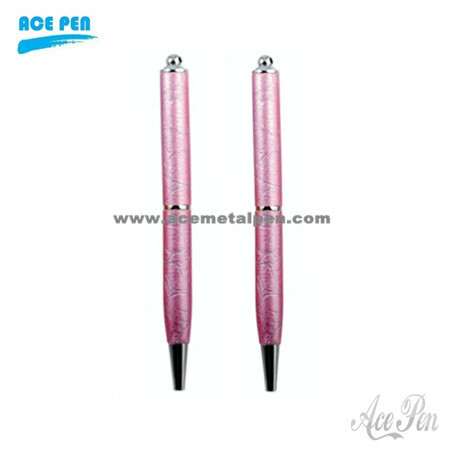 We are manufacturer and supplier of ◆ Leather Pens . We export ◆ Leather Pens. 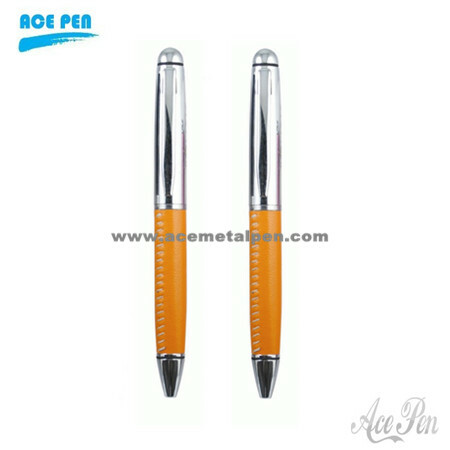 We supply OEM service of Leather Pens for you. 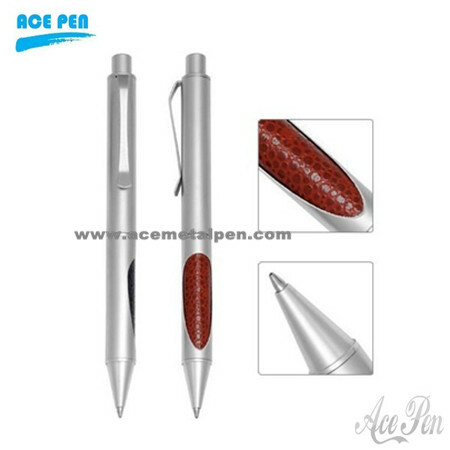 We would manufacture ◆ Leather Pens following your specific requirement. We are looking forward to your E-mail and establishing cooperative relationship! We would provide professional Leather Pens with good services for you! 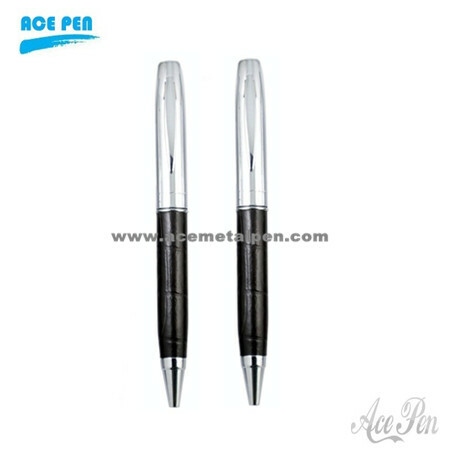 Your direct source for Leather metal ball pens, promotional ball pens from china metal pen manufacturers. Leather ballpoint pen,Gift Pens,PU ballpoint pen.high quality with competiitve price.We are professional in promotional prodcuts.We provide the best service.Pls donot hesitate to contact us for more details. Metal pen with leather finish on the barrel. Different colors are available We can do silk screen/laser engraving logo on the body. 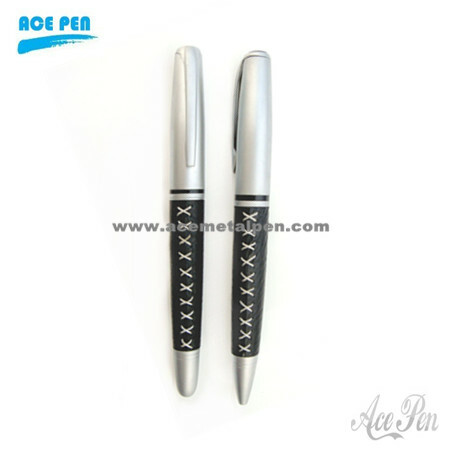 Excellent quality, competitive price, durable construction, fast delivery and superior service.Ace Pen is devoted to the development and improvement of new products according to our customer's requirements. Our custom manufacturing capabilities enable us to create unique, one-of-a-kind pen products for your business,holiday gift,advertising and promotional programs. Our products are popular among USA, Australia, UK,UAE,Japan,Iran,Middle east,Europe, Asia. 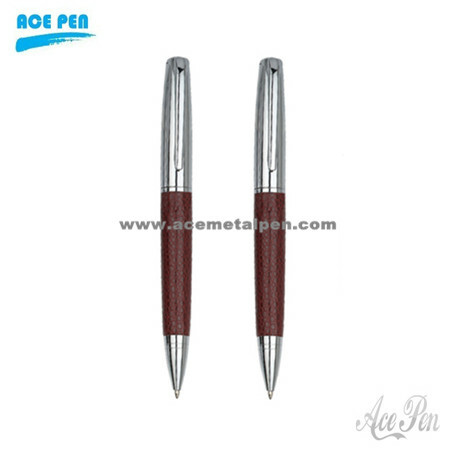 Wholesale leather pen. 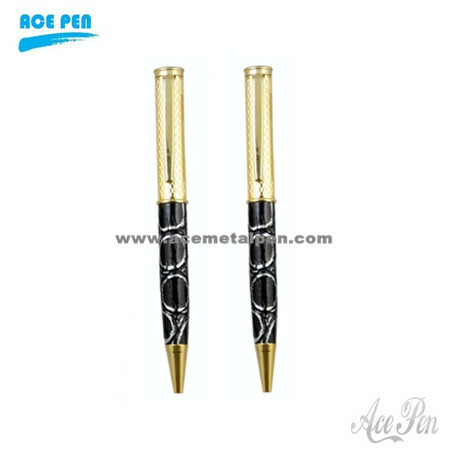 We are the manufacture and specialize in all kinds of metal pens made of metal,leather,carbon fiber,acrylic and other material per customer request. 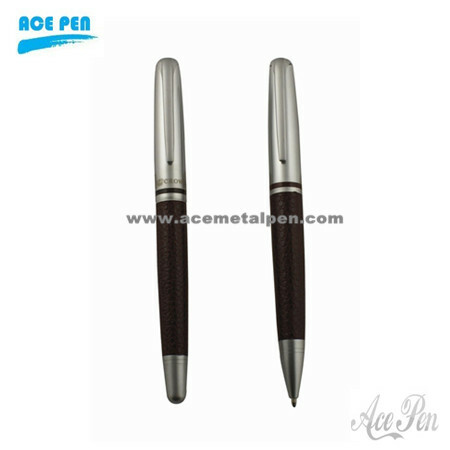 Leather Pen Set from Ace Pen Enterprise Limited, a professional metal pen Manufacturer,Exporter, Wholesaler from China. We are professional in promotional prodcuts.We provide the best service.Pls donot hesitate to contact us for more details.Ball pen and fountain pen all available.